Happy Saturday, everyone! I hope you’re weekend is off to a great start (mine is off to an early start, but I wouldn’t have it any other way). In case you missed anything, this week’s new posts are after the jump. Friday was the day of great revelries with costumes, candies, and corpses. The one day of the year when you are allowed to be what you are not. Or is it? 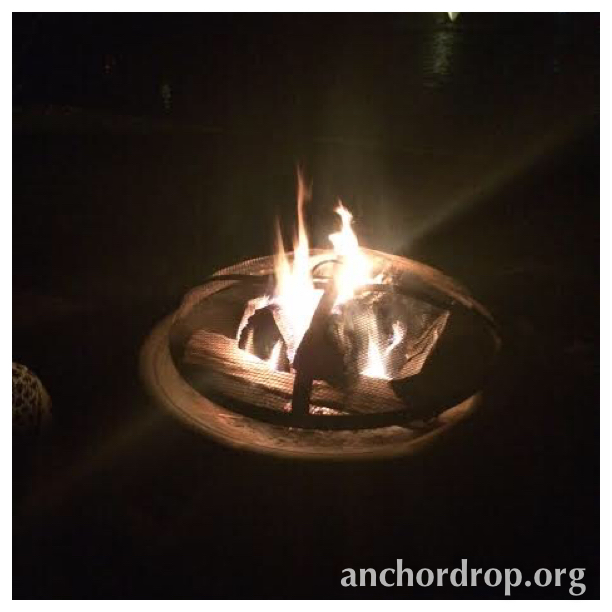 In the suburbs of Chicago, the words “bonfire,” “camp fire,” and “fire pit” are used interchangeably to describe a fire built in a back yard. If you are from an area where you allowed to burn leaves on your property, have used a tree trunk for a bonfire, or don’t have any neighbors, you may be scratching your head wondering how on Earth those words could mean the same thing. Each summer, I look forward to the “Cottage Reunion”; a weekend gathering of friends. We graduated in 2007 from Taylor University, and have made an intentional effort each summer to get together. These gatherings have become more elaborate and developed over the years, and we rotate responsibilities with hosting and planning. We have rented a “cabin” in Brown County, Indiana where we sampled ice cream and walked through a quaint town. We’ve gone off-roading with 4-wheelers in Milwaukee and had dinner along the river. 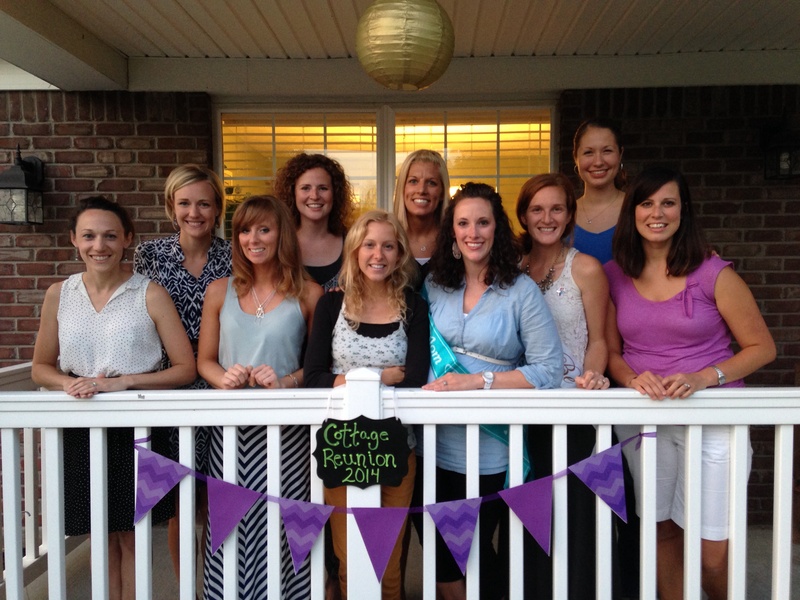 This year, we celebrated two engagements and two mom’s to be! The staples of these weekends consist of the following; copious amounts of food that we try to eat as if we are still in college, conversations that start over coffee, carry over into lunch, and last late into the night (another thing we think our bodies can handle like we did in college), and my favorite tradition…sharing our “words”. “A word” is shared by each of us that epitomizes our year, and we keep records of years past. Our words have ranged from “new beginnings” to “devastating”, and I feel privileged to be allowed into the stories behind those words. Each of the women that I gather with have stories to tell that we may or may not have been privy to throughout the year due to life getting in the way of consistent communication. It is incredible to have time pass like it does, yet have all of us gather together and intentionally devote time to transparency with one another on the sharing of our “words”. This summer, all ten of us descended upon Indianapolis. Like previous years, we had a loose agenda of options to fill our day (county fair, public pool), but unlike those years, this year we camped out at Addie’s house conversing for the good part of the day before we headed out for our “dress up” dinner (which ended up being multiple hours long with us then moving to an outdoor cafe for multiple hours after). It struck me on this weekend that many people do not get to enjoy the richness of intentionality. To have ten women whose jobs range from education to medicine to finance to homemaking, make scheduled sacrifices, speaks volumes. In essence, by making the time to attend, we are communicating intentionality. It’s a great feeling to know that you are worth someone’s time. I feel so lucky to have community with these women. 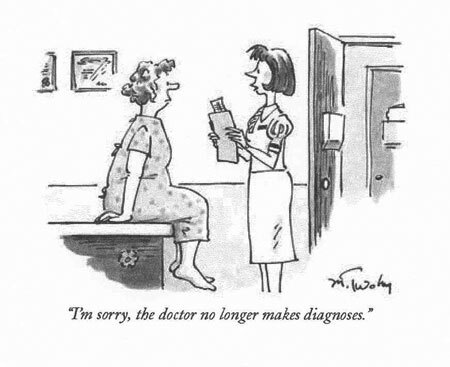 This diagnosis doesn’t define you. Such a sad sight isn’t it? 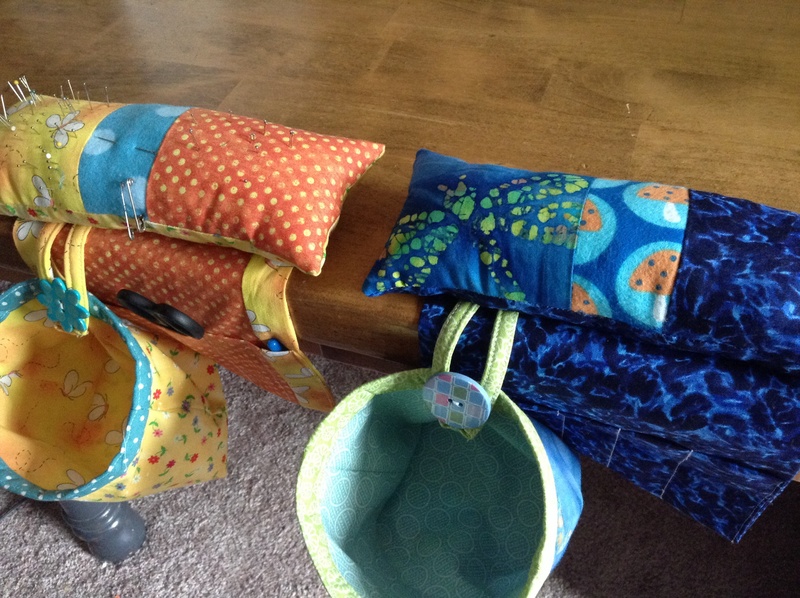 I had finally had enough of trying not to let the stuffing spill out everywhere as I worked. So I did a little search on my favorite little site that rhymes with “interest,” and voila, I found the perfect replacement. 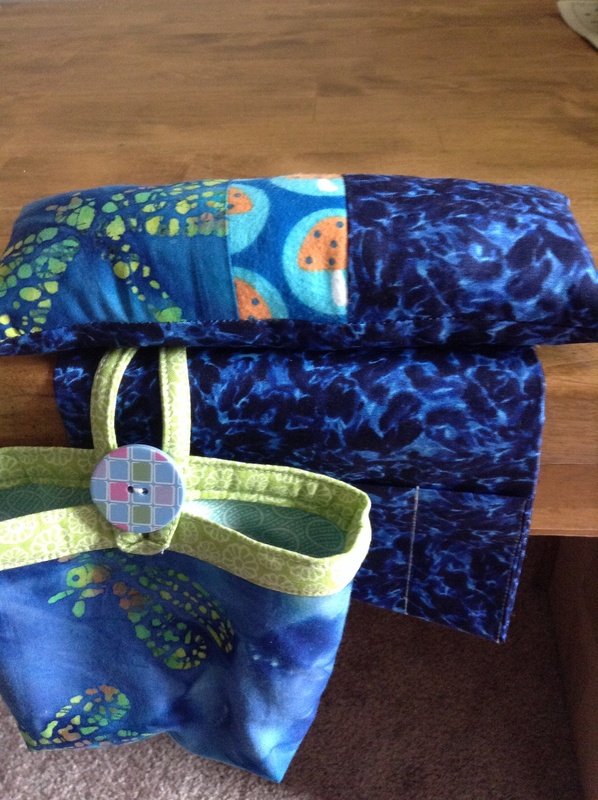 The tutorial was great so I am not going to rewrite it all here; head over to Sew Mama Sew and check out the free tutorial! 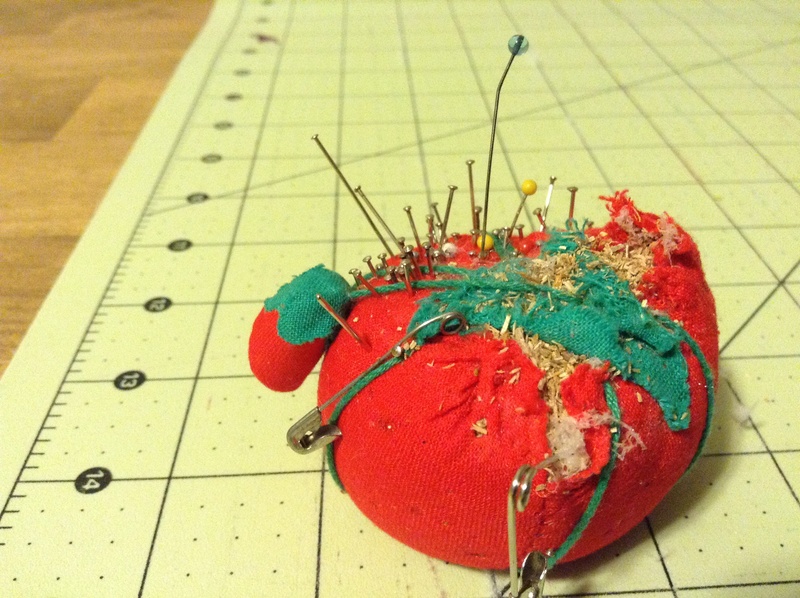 But, before you head on over, here are the pictures of my finished pincushion. 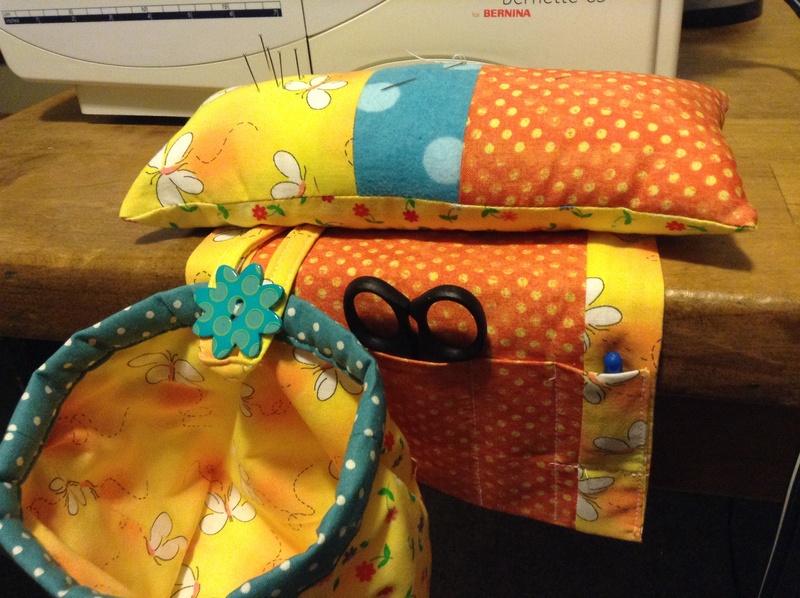 Not only is it a pincushion, complete with a flannel strip in the middle for needles so you don’t lose them, but it has a “snipped threads” detachable fabric bag and a pocket for scissors and seam rippers etc. It is also weighted so that you can set it on the side of a table (or arm of a chair) and it won’t fall off – such a genius idea! I love how bright and cheery it is! While I was at it, I decided to make one for a friend who needed some cheering up: While I liked the original tutorial, I did make a few changes. First off, I used sand for the weight instead of rice as I wanted the option of sticking the whole thing in the washer if needed. 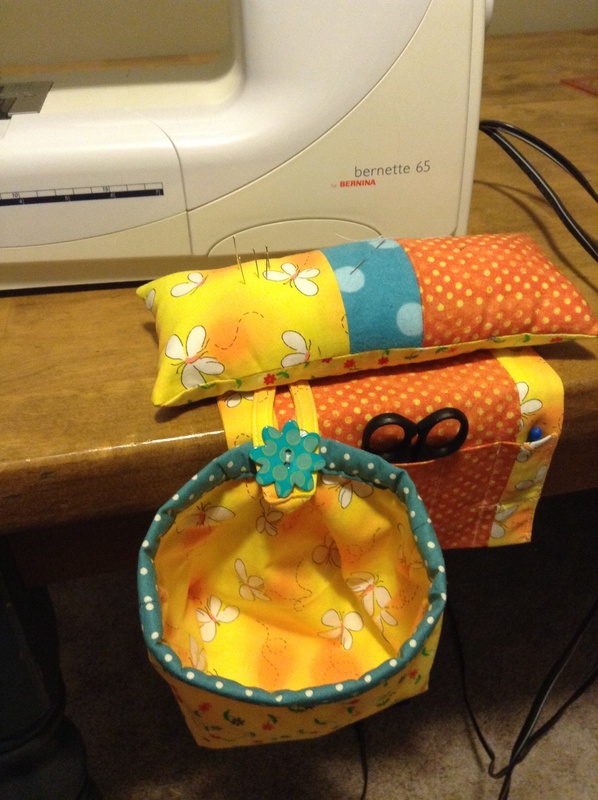 I also made some slight changes in the size since I was using scraps from my stash. Otherwise, the tutorial was great and very easy to follow. Make sure and post pics below if you try your hand at it!